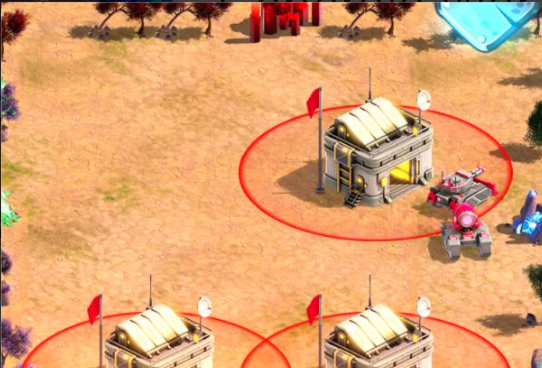 Generals War is a brand new indie RTS on mobile that focuses on online multiplayer. The developer isn’t a huge fan of pay to win mechanics, so has stressed that there is absolutely none of this here. You’ll create and command a variety of different units, from damage dealers to support specialists. These include ground and air units like tanks, air support, long range specialists, and even nuclear missiles. There’s a variety of different maps to battle on as well, and you can take on the AI if you don’t fancy fighting a real player. So go ahead and grab this awesome new RTS right now on Google Play for free.